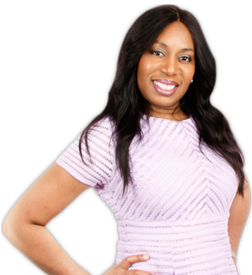 As a Transformational Life Skills Strategist, Consultant, Author, Speaker and Founder & Director of Spectacular Woman, Victoria Griffith works with women and girls under the banner of Spectacular Woman support them to master the mind to overcome and heal, so they can amplify their lives to unlock the greatness which lies within. Using a road map of inspirational and empowerment networking events, women and girls can break apart the blocks that have kept them from achieving and move their lives forward to be the people that they want to be. My programs include Six Steps toHealing Your Heart,Ignite Yourself Confidence program, Live-Wise Teen-Dating Violence Preventative Program and One to OneTransformational Coaching Blue-Print.